Wrapping a company vehicle gets your brand and message out there like few other channels. 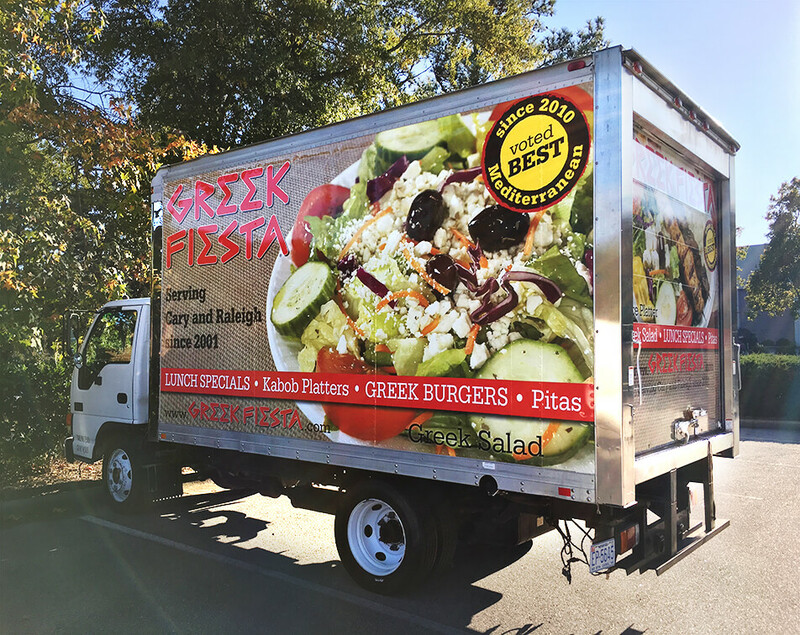 The message for this local restaurant was delicious Mediterranean food and so we showcased a couple of their signature dishes on the sides of the company delivery truck. The key to this project was professionally photographed high resolution digital art that allowed us to output quality prints even at this size. Ok...not really...I'm talking about our custom "goal thermometer" we recently made for ChannelAdvisor. 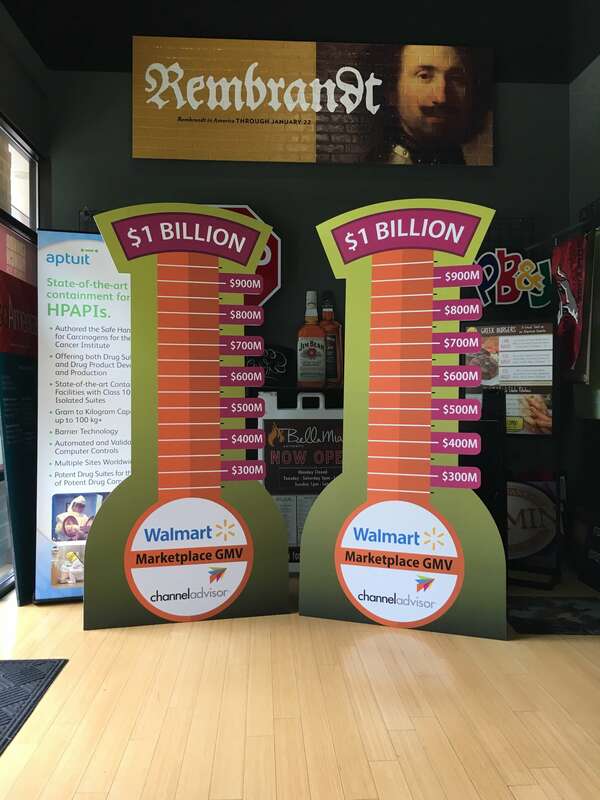 These displays are self-standing 7' tall foamboard cutouts that are used to measure progress towards a particular sales goal. As sales levels are achieved, the customer simply peels off a sticker to reveal the "mercury". If you're looking for a unique way to need track progress toward yours goals, give us a call. 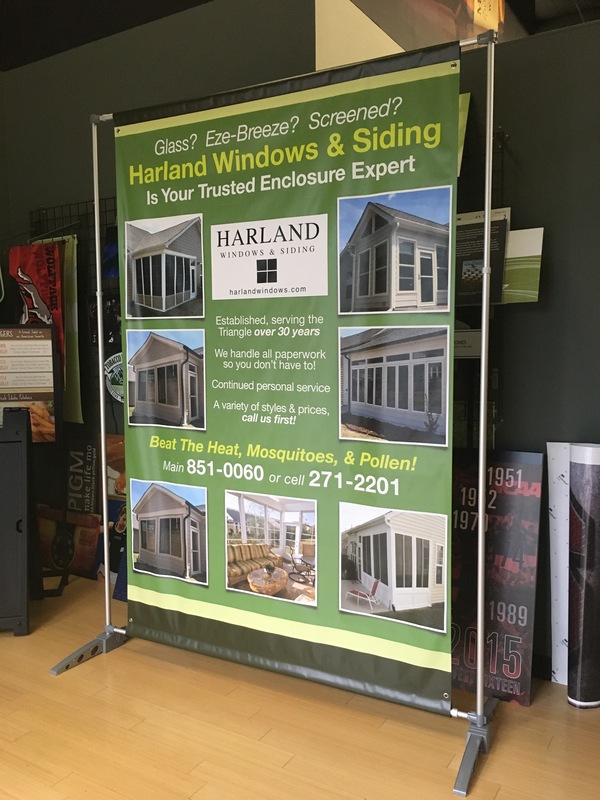 A telescoping banner stand is a great way to display variable sized graphics. The graphics are printed on an economical banner material making change outs for a specific event very cost effective. 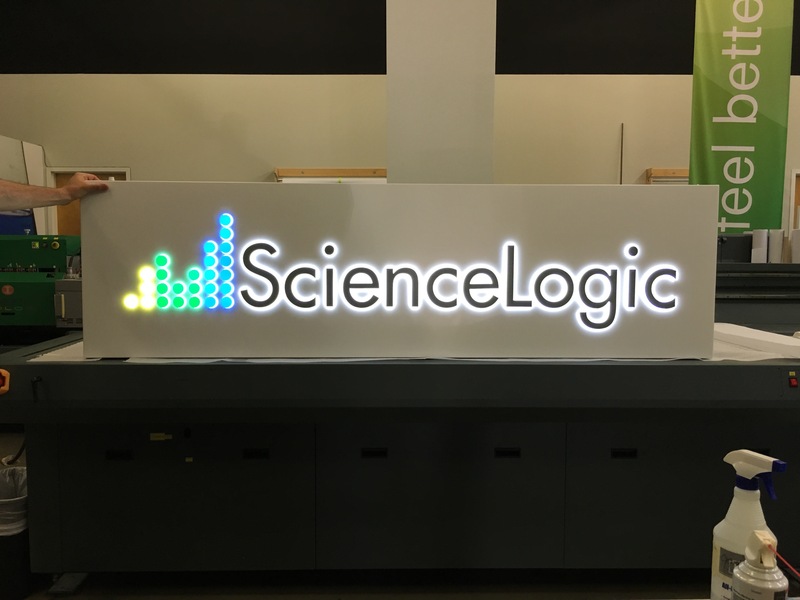 Push thru acrylic displays can add an professional looking lighting effect to most corporate logos. Here's one we recently made for a company adding an RTP location. 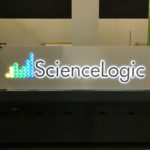 These are internally illuminated by energy efficient LEDs that will last the lifetime of the sign. 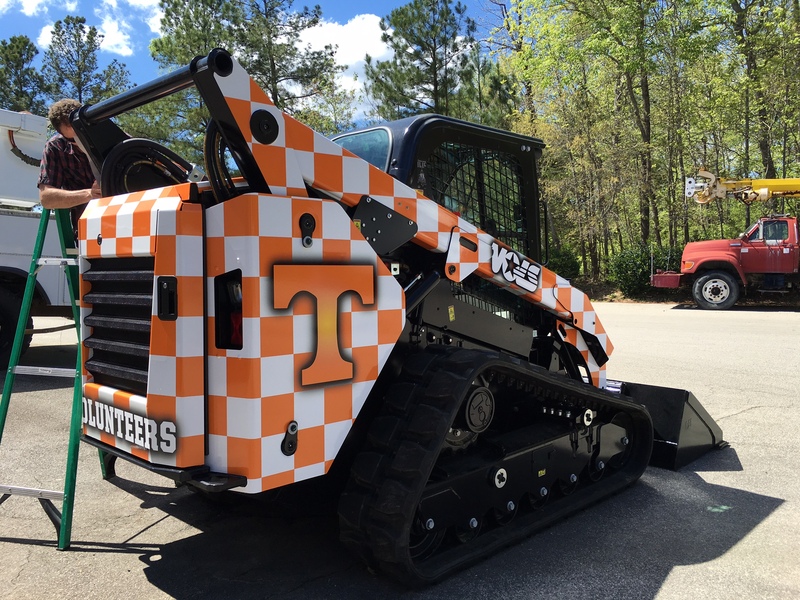 Another fun wrapping project…adding the orange and white checkerboard to mimic UTs iconic endzones was a no brainer…BUT making sure all the squares lined up across the whole vehicle was definitely a challenge.